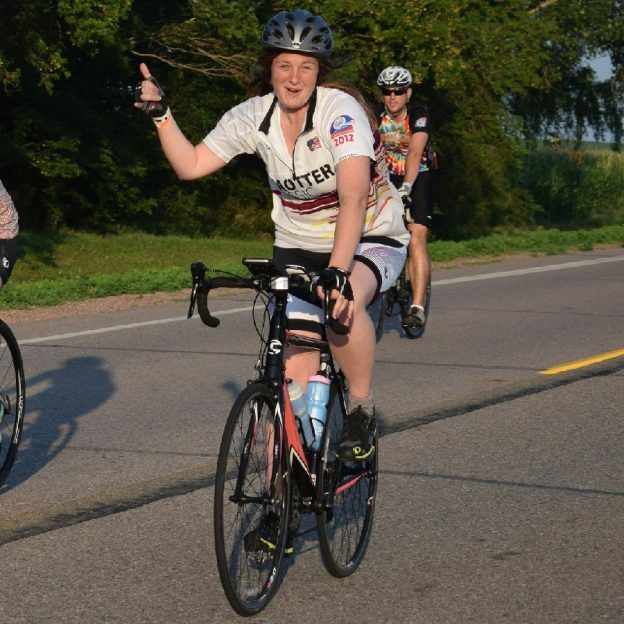 Yeah its Friday and the sixth day into #30 Days of biking. After your ride why not get together with friends and plan that next bike adventure in the months ahead. 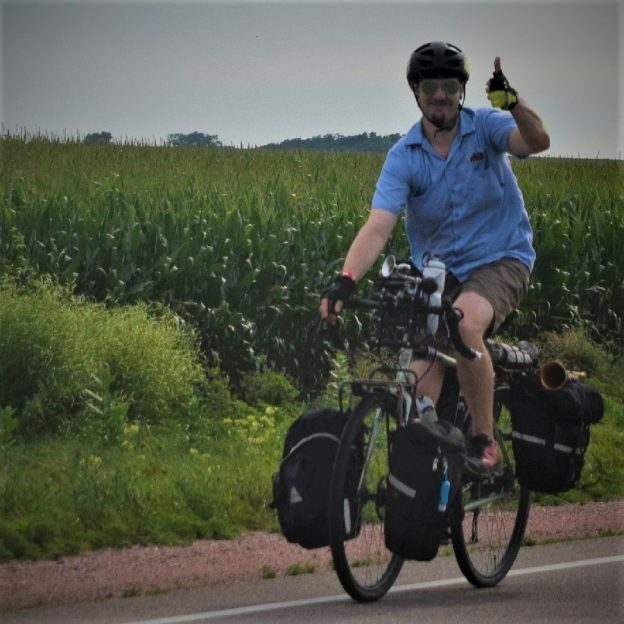 Here in this photo we caught this biker dude pedaling the country roads on an invigorating ride. 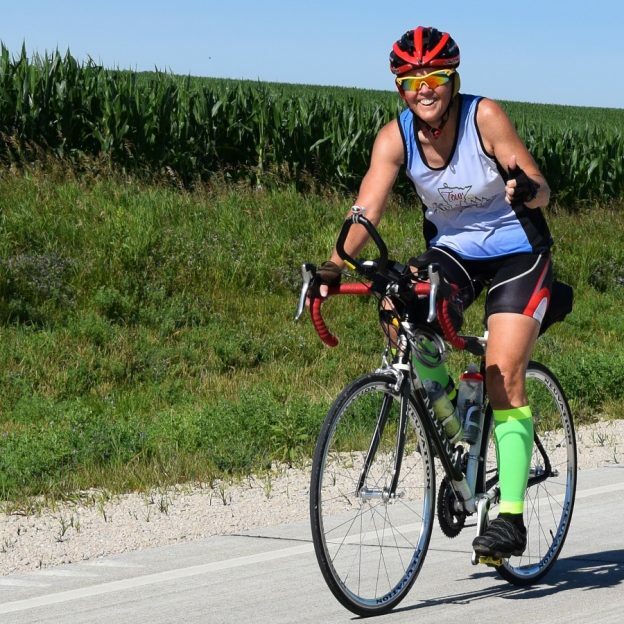 This entry was posted in Picture of the Day and tagged #30 days of biking, April riding, bike commute, Bike Iowa, bike minnesota, bike tour, bike touring, bike tourism, biker dude, Friday fun, fun bike picture, pic of the day, road bike on April 6, 2018 by Russ Lowthian. 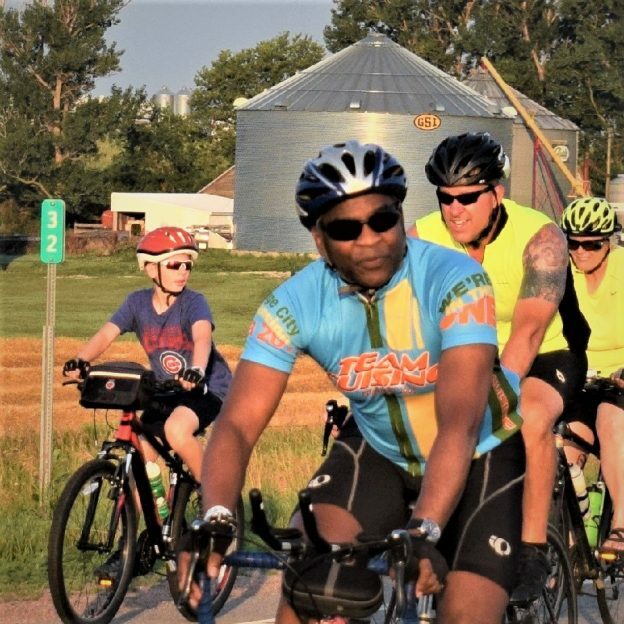 Yeah its Friday and time to think about getting together and planning your next ride with warmer weather a month or so ahead. 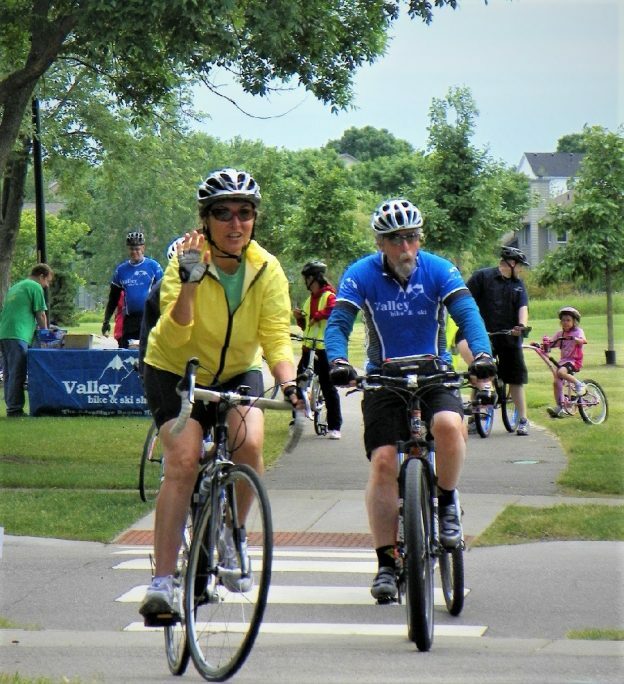 Here in this photo we caught the Mayor of Apple Valley, MN and employees of the local bike shop having fun. 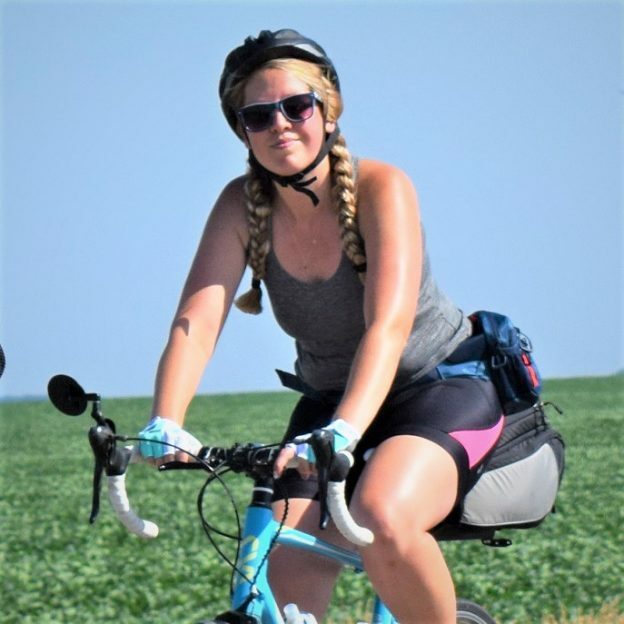 Maybe its time to start planning your #NextBikeAdventure? 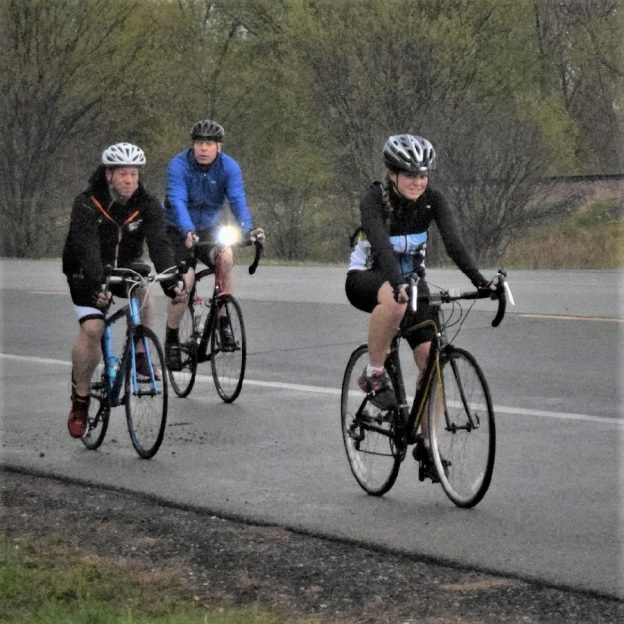 This entry was posted in Picture of the Day and tagged Apple Valley MN, bike commute, bike tour, bike touring, bike tourism, biker chick, Friday fun, fun bike picture, Mayor Mary, pic of the day, pictureperfect, road bike, sun glasses, Valley Bike & Ski on March 30, 2018 by Russ Lowthian. It’s Friday and time think about getting together and planning some rides for the warmer months ahead. 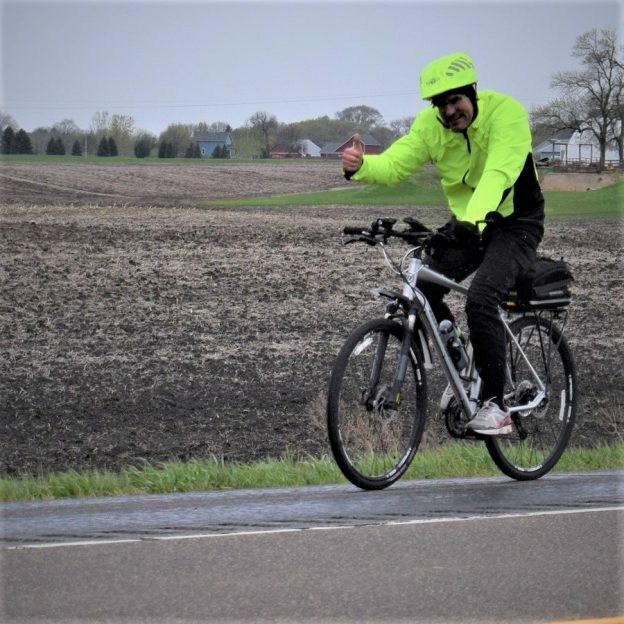 Here in this photo, last year, we caught this touring biker dude riding across Minnesota, west of Albert Lea, having fun. 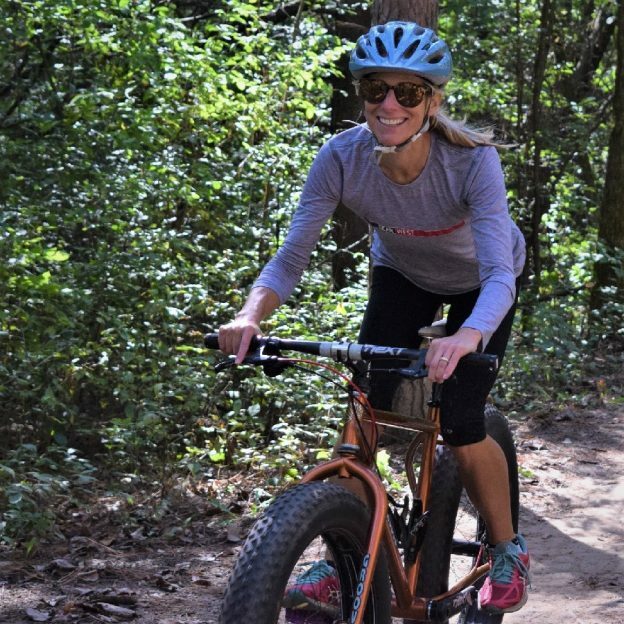 Maybe its time to start planning your #NextBikeAdventure? 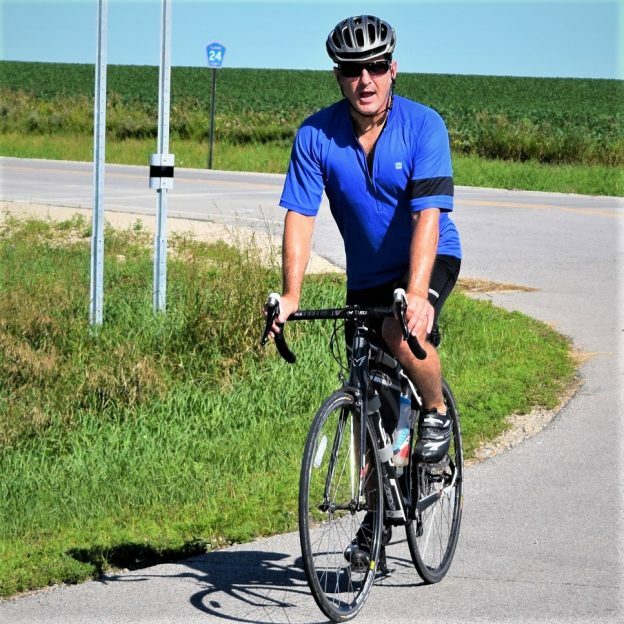 This entry was posted in Picture of the Day and tagged Albert Lea MN, bike commute, bike minnesota, bike tour, bike touring, bike tourism, biker dude, Friday fun, fun bike picture, pic of the day, pictureperfect, Ride across Minnesota, riding into the sun, road bike, sun glasses on March 9, 2018 by Russ Lowthian.